Our last blog focused on exercises to increase the strength of the gluteals and discussed their role in creating various movements. This time we’ll address the thoracic region of the vertebral column (commonly known as the T-Spine) and provide examples of mobilisations and exercises to improve mobility in this area. 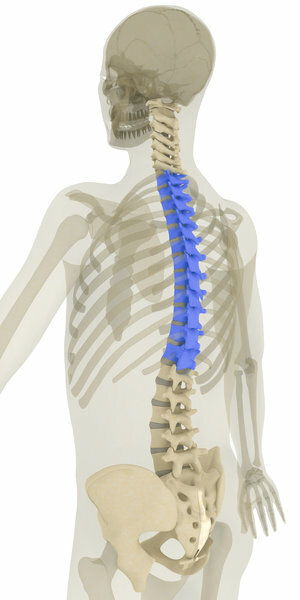 The functions of the vertebral column, from an anatomical point of view, are well established. However, how we improve movement in the thoracic region and transfer it to the golf swing needs further investigation. 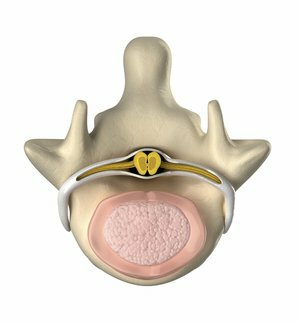 This blog focuses on function number 2 -- the ability of the spine to allow movement of the head and trunk -- and in particular, the movement of the trunk. We know that golf is a sport that involves a great deal of rotation...and that rotation has to come from somewhere in the body. Ladies and gentlemen, I give you: The Thoracic Spine! 12 chunks of bone, stacked on top of each other, named T1-T12, increasing in size the further down you go, pointy ‘processes’ for muscle attachment, a close relationship (‘articulations’) with the ribs, an ability to rotate, flex, extend and bend sideways...the T-spine certainly plays an important role in the golf swing. While a golfer should produce sufficient rotation through the thoracic spine, it is also important that the hips provide rotation during the golf swing. Note that we said “hips” here and not pelvis! The pelvis itself cannot rotate, as it is not a joint. We can measure the resulting rotation of the hip joints via the change in pelvis position from address using 3D analysis during the golf swing. Beware of compensatory movements that contribute to this rotation though. Studies (e.g. Murray et al., 2009) have found that golfers with decreased hip rotation were more likely to complain of lower back pain. This suggests that increases in lumbar rotation in the golf swing may be one of the reasons why this pain occurs. We have previously discussed how sitting at a desk for prolonged periods can lead to poor posture and limited thoracic rotation. If the T-spine can’t rotate enough, the lower back will often rotate to compensate for this lack of mobility. 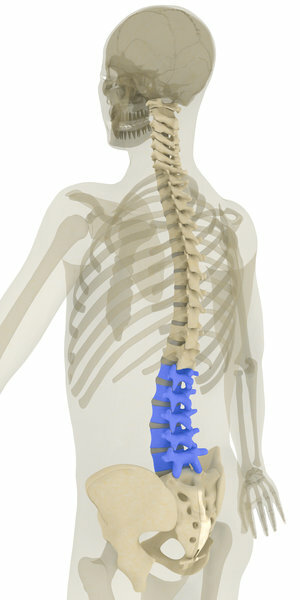 Table 1.0 shows the normal range of motion expected at each area of the spine and the hips. One thing to note is that the total amount of lumbar rotation usually ranges between 3° and 18° when in a neutral posture but values can be higher in younger children due to the orientation of the facets on the lumbar vertebrae (aged up to ~11 years of age; Kondratek et al., 2007). Anything over 3° rotation at each joint for adults can result in compensated movement and greater risk of injury and low back pain (Bogduk, 2005) . The function of the lumbar region should therefore be one of stability while the thoracic region should provide mobility. Do you often get low back pain during or following golf? Or is your TPI Certified instructor saying you over-rotate your pelvis in your backswing? When swinging the golf club, we must remember that we are not simply rotating. We are also flexing, extending and side bending throughout the swing. As a result, too much lumbar rotation, extension and lateral flexion (side bend) when in posture at the top of the backswing and especially through the high-force phase of the downswing and eventual follow through can increase the incidence of lower back pain and risk of injury. As a result, good range of motion in the thoracic spine and hips can help reduce the amount of compensatory movements in the swing. Hashimoto et al. (2013) have even gone to the extent of analysing golfers wearing corsets in an attempt to increase stability in the lumbar region. They found that corsets could significantly reduce lumbar extension, tilt and rotation while also increasing hip rotation in the trail hip (16% higher) at the top of the backswing and lead hip (19% higher) at the end of the follow-through. However, they didn’t measure clubhead speed or any performance parameters, so unless you are already in the habit of wearing a corset to the golf course then currently this may not be a practical or comfortable solution! 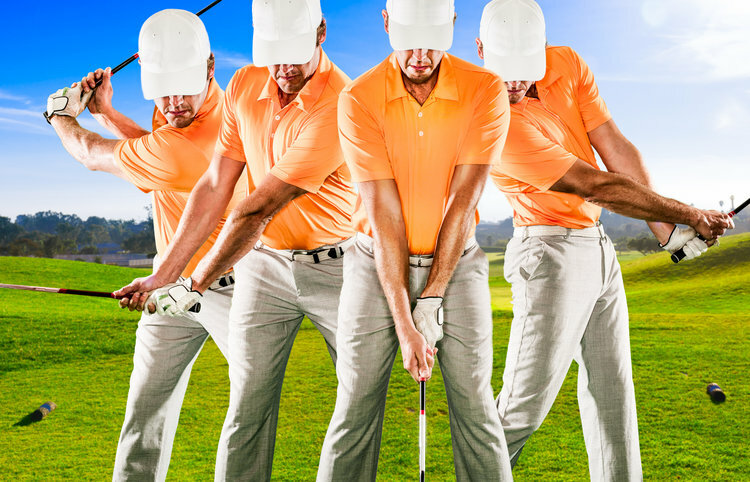 Having established where the rotation should be coming from, we can propose that there are plenty of golfers out there who are generating their backswing ‘turn’ through other compensatory movements! They will gain rotation through the lumbo-pelvic region by making these compensatory movements (e.g. changes in leg movements, buckling knees inwards or straightening the knee joint to provide any sort of added rotation through the hip and generally excessive resultant pelvis turn), but this may come at a cost: reduced clubhead speed (lack of separation between upper and lower body) and increased risk of injury to the back, hip, knees or other areas of the body, especially when combined with overuse of these movements. As rotation is so important, how do we go about ensuring it comes from the right places? The key is to make sure that clubhead speed in the swing is not limited by physical constraints, and in this case, a lack of range of movement in T-Spine. The strength and conditioning focus, therefore, needs to be on improving both T-spine AND hip rotation (both internal and external). The focus of this blog is to provide a few ideas for increasing thoracic rotation. Remember, thoracic mobility is only part of the puzzle for increasing clubhead speed and altering movement patterns. Many other factors contribute, including (but not limited to) the range of movement available at the hips and also how any increases in T-spine movement is transferred into the swing. For this reason, working with a PGA Professional in addition to a strength and conditioning coach is vital. A team approach is required to alter movement patterns both in the gym and out on the golf course. You should only perform the following exercises if you have had clearance from your Doctor. Perform them when you are warmed up and start with 3 times per week. Tape two tennis balls together and place them under your T-Spine, towards the lower part of your ribcage. The balls shouldn’t be touching the vertebrae, instead should be touching the muscles either side. Perform 5 small crunches with the hands on the side of the head and then lower yourself down onto the balls for the second phase of the drill. Reach the hands into the air above the head and keeping the elbows straight drop each arm towards the floor aiming to touch the thumb to the ground. Hold for a couple of seconds and then repeat on the other side and then with both arms. Move the balls slightly higher up the back and repeat the process. You should aim to do this with them in 4-5 different positions up the thoracic spine. Lying on your back place the top leg over to the side and keep the knee held down as you perform the exercise. Your head can be resting on a pillow or pad and you should let it move as you complete the exercise. Take the top arm over to the opposite side of the body to the held down knee and rotate the torso to increase the stretch through the T-Spine area. The important point in this movement is to keep the pelvis stable so that the stretch is felt in the mid-upper back. Hold the position for a count of 5-10 and repeat several times each side. Assume a plank position on the hands. The aim with this exercise is to not let the body rotate as you lift one hand off the floor. To make this easier you can place your feet wider, or to challenge yourself keep them closer together. Before you raise your hand, brace your core and slowly row your hand to your side, lower it back down and repeat on the other side. To increase the load you can use dumbbells and you can also mix it up by lifting one foot at a time. Remember – there should be no movement of the body, just the limb that is being raised off the ground. This exercise, although it’s called ‘anti-rotation’ will actually strengthen the muscles that drive rotation in the swing. Perform 2-3 sets of 4-6 rows each side as part of your exercise programme. This exercise can be done in two positions: sitting down on the heels and on all fours. Place one hand on the head and move the elbow from the floor to the air, rotating through the T-Spine. Try to fix the position of the pelvis so that there is no compensatory movement adding to the rotation. Complete 5 reps each side and then repeat the drill, this time trying to rotate a little further through the T-Spine. This is a great stretch for increasing mobility through the hips and the T-spine. Lunge forwards, place both hands inside the front foot and reach with alternating hands into the air with rotation from the torso. Hold this position for a count of 5 and repeat on the other side. You can keep the back knee off the floor to challenge yourself further and you can also add in a hamstring stretch to the exercise straight after the lunge, as shown in the video. Dr. Ben Langdown was head of Sports Science at The PGA National Training Academy at The Belfry for over 10 years and is now lecturing and researching in Sports Coaching at The Open University (@OU_Sport). Alongside this Ben works with many elite amateur and professional golfers providing strength and conditioning support. Ben has a PhD in the field of golf biomechanics, studying movement variability and strength and conditioning for golf. Having previously presented research on golf swing centre of pressure displacement and warm-up protocols at two previous WGFS, his most recent research has focused on the relationships between physical screening and 3D golf swing kinematics. Follow Ben at @BenLangdown. 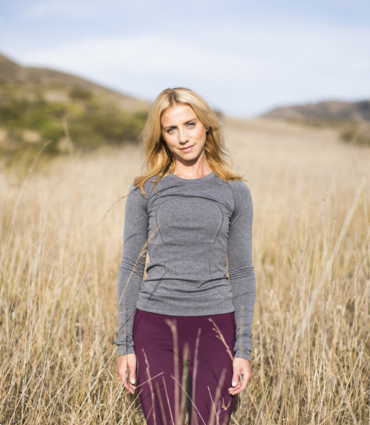 Jennifer Fleischer is the founder of Holistic Fitness San Francisco, a wellness consulting company that offers Golf Fitness Training, Strength and Conditioning Programs and Integrative Nutrition Coaching. She is a Level 3 Titleist Performance Institute Certified Golf Fitness Instructor. Follow Jennifer at @HolisticFitSF. Bogduk, N. (2005). Clinical anatomy of the lumbar spine and sacrum. Elsevier Health Sciences. Hashimoto, K., Miyamoto, K., Yanagawa, T., Hattori, R., Aoki, T., Matsuoka, T., ... & Shimizu, K. (2013). Lumbar corsets can decrease lumbar motion in golf swing. Journal of sports science & medicine, 12(1), 80. Kondratek, M., Krauss, J., Stiller, C., & Olson, R. (2007). Normative values for active lumbar range of motion in children. Pediatric Physical Therapy, 19(3), 236-244. Murray, E., Birley, E., Twycross-Lewis, R., & Morrissey, D. (2009). The relationship between hip rotation range of movement and low back pain prevalence in amateur golfers: an observational study. Physical Therapy in Sport, 10(4), 131-135. Love these exercises... They have helped my clients become more mobile.